Send your product or service directly to potential customers home. Focus your promotions to exactly who you want to see it, what you want them to see, and when you want them to see. In the current internet age we live in it is important not to lose touch of other mediums to promote your product or service. We offer a customizable direct mail service that allows you to send your promotions directly to someone's door. Direct mail is still one of the most efficient methods of advertising that yields a high return of investment (ROI). 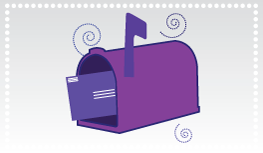 Don't shy away from direct mail because of the mailing process, let us handle it. Our bulk mailing system is offered a significant discount rate compared to average posting rates. With our discount you will not be paying much, if any, more than if you did the direct mailing yourself. Not to mention the time spent on putting the mail together and tracking responses. We not only save you money, we save your time as well. Who does the mail go to? We can take a contact list that your business already has or we can provide a list for you. 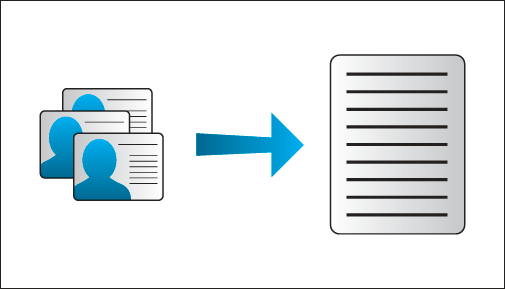 We can purchase lists of people based on the demographics that suit your company best (i.e. age, gender, location, income level, family structure, etc). Our list prices are competitively priced and can be the backbone of your new customer base. Don't get complacent; it's time to expand your customer base.